The Volkswagen group has announced its plans to invest a total of US$250million (approximately ₹15 billion) in its manufacturing arm in India over the next six years. The money will be spent on the building of an engine and transmission plant, which the company hopes will allow them to produce more competitively priced cars. In a bid to ‘encourage’ multinational companies to manufacture in India, the country has high importation tariffs and strict local ownership requirements, making it difficult for companies to compete unless the majority of their manufacturing is done in the country. 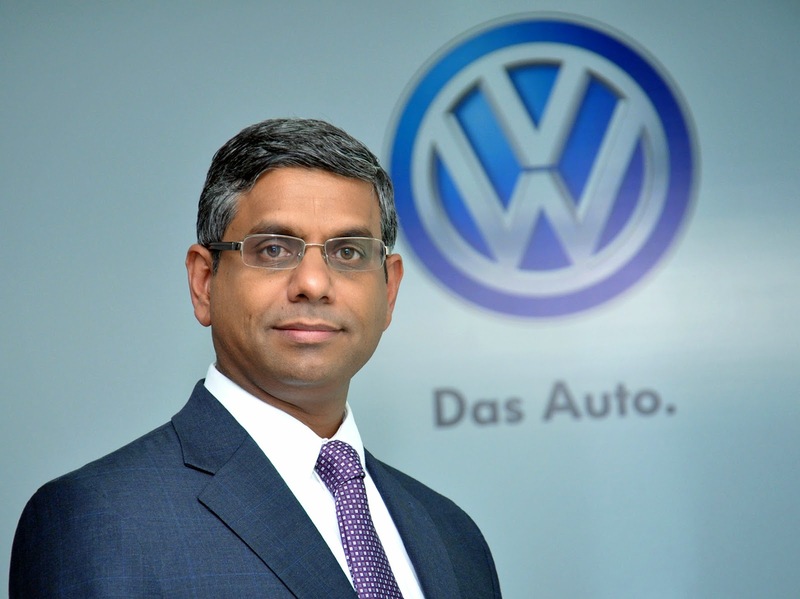 The new plant will increase the ‘local’ content of the VW Polo models available in the territory from the current 65% to about 90%, said Mahesh Kodumudi, the President and Managing Director of VW India. “Definitely the absence of an engine plant is a handicap in terms of creating a sustainable and profitable business model,” said Kodumudi. Currently, Volkswagen manufactures cars at their factory at Chakan, in the western state of Maharashtra, which has a production capacity of up to 130,000 cars a year. At this location, they produce the Polo hatchback, and the Vento and Jetta sedans. Kodumudi claims that capacity at the plant can be increased to 200,000 vehicles a year with a small investment. To date, Europe’s largest carmaker by sales has invested a total of ₹44 billion in India. The investment to date has not been able to buy the European giant any bragging rights in the territory – sales of VW cars in India fell 42% last quarter from the same period a year earlier to 8,769 vehicles, while sales in the overall market rose 1.3% to 615,322 passenger vehicles during the same period. Despite their successes in other developing markets, VW has struggled to make in-roads in India and its market share is currently less than 1% of new car sales. Perhaps quite wisely, Kodumudi announced that VW has dropped its earlier rather ambitious aim to achieve a 20% share of the Indian car market by 2018, although he declined to give a new target. The rather young car market in India has been struggling through one of its worst slowdowns ever. Car sales in the country fell for the second year in a row in the fiscal year that ended 31 March, due to high loan rates, rising fuel prices and weak consumer sentiment. VW, though, is still confident that the India market will once again return to growth, particularly with the newly elected government and their efforts to jumpstart the economy and the growth cycle. “We are optimistic about India with the new government in place,” said Kodumudi. VW also unveiled new versions of its Polo car for the Indian market on Tuesday. The vehicle will be offered with a 1.2-litre gasoline or 1.5-litre diesel engine, and priced from ₹499,000 to ₹799,000. But they may find stiff competition coming from the likes of the difficult-to-beat Hyundai and Maruti Suzuki, who are both fighting hard to increase their dominance in the same market sector.